From Estonia to the heart of modern dance music, Syn Cole has wasted no time setting his name in stone as an essential young breakout. Celebrated by Myspace, Vibe, Dancing Astronaut and EDM Tunes alike as one of the hottest artists of 2014, this is a year for the taking for the man behind a consistent string of versatile club hits. A formally trained pianist introduced to electronic music’s more euphoric ranks, Rene found creative harmony in his mission to unite multiple genres and stand for more than just obnoxious drops. As a result, Syn Cole has become a name renowned for keeping the big room melodic and in constant progression. Known for fusing electro, funky and progressive sounds, the young Estonian fast became an obvious choice for ever expanding stronghold LE7ELS. Kick-off remix duties for ‘Silhouettes’ saw the first of many Radio One spotlights, leaving debut single ‘April’ to show the newfound talent stand on his own two feet. While his second remix for the label ‘Hey Brother’ sparked both radio and DJ support across the globe, ‘Miami 82’ made big waves at the final leap of 2013. One instrumental, a remix from Avicii and a vocal mix later, this was the point of no return. 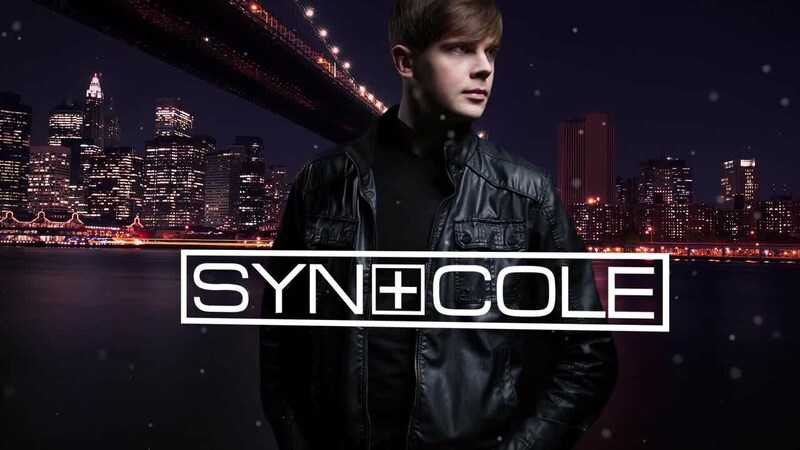 The blog sphere exploded with support, the airwaves consistently celebrated his sound and finally, Syn Cole was firmly established as a new age leader of the electronic dance community.